In December 2007, work on the new accreditation scheme started. From the complaints gathered from consumers who have had trouble with car dealers, CASE was able to identify the most common errant practices that vehicle dealers have used against consumers. This accreditation scheme was designed in a bid to differentiate the trustworthy vehicle dealers who offer transparency and good business practices in their dealings with consumers. 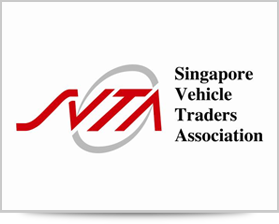 List of Casetrust – SVTA Joint accredited Motoring business can be found here. Clearly articulated and documented policies on fees and fee refund. These must be fully disclosed to their customers and adhered to according to the terms and conditions of the contract between the business and consumers. An insurance bond of S$50,000 to protect the customer’s fees and deposits paid in the event of an unresolved dispute. 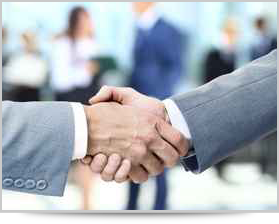 INTERESTED TO BE CASETRUST-SVTA ACCREDITED MOTORING BUSINESS? 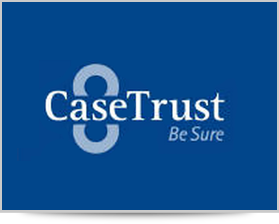 Apply for CaseTrust accreditation now, to show consumers that your business is committed towards maintaining a high level of good business practice, fair trading and transparency. The Info Kit and application form for Motoring Business are available here.